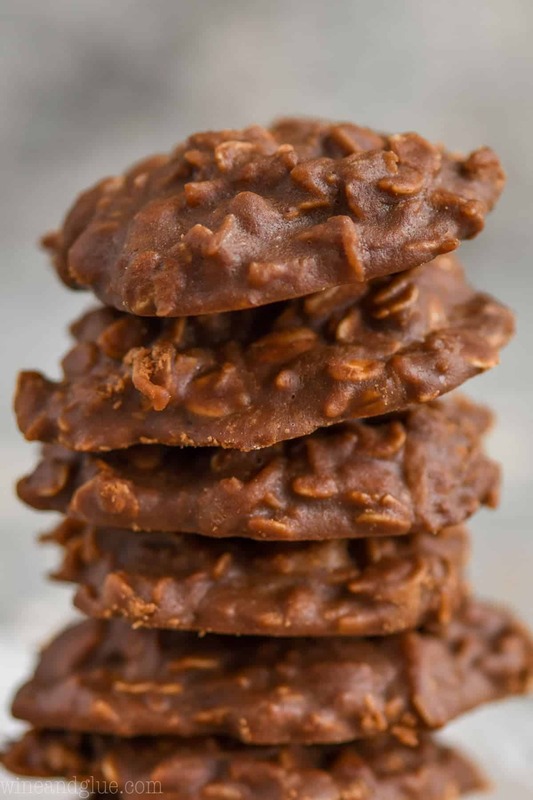 These Chocolate Peanut Butter No Bake Cookies come together with a few simple ingredients in about 10 minutes. 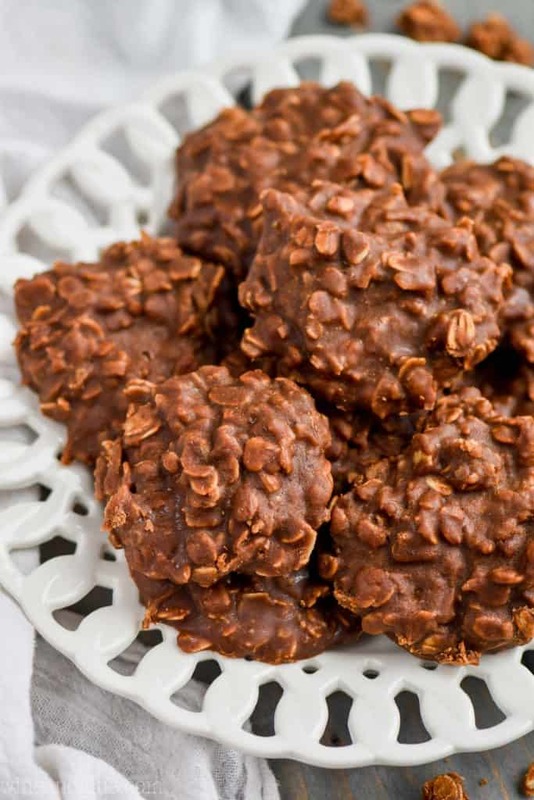 An easy no bake cookie to make and even easier to eat. 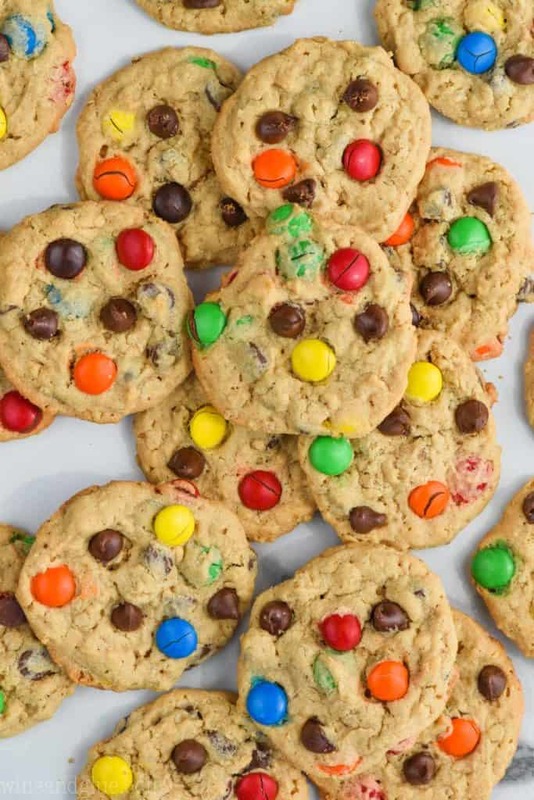 They are chewy, delicious, and so chocolatey perfect. 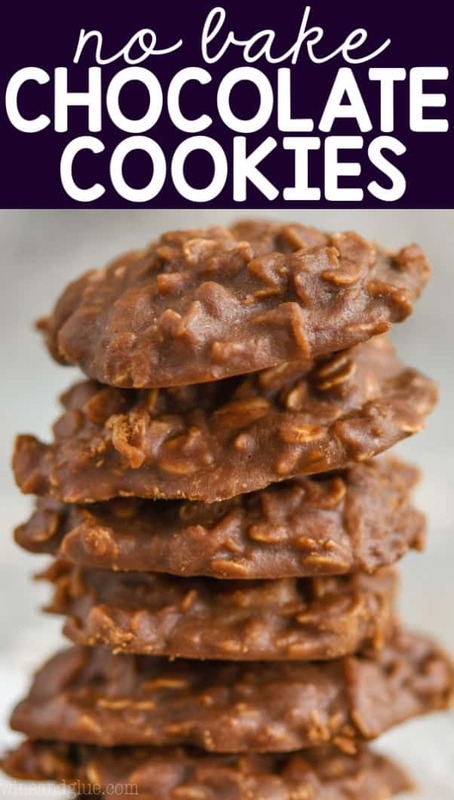 Make these peanut butter chocolate no bake cookies when you are in a pinch or when you need a fast easy treat! We are in full on holiday mode around here. Quinn had her holiday concert on Monday and tonight we had Gavin’s choir and band concert. Can I tell you something that my kids don’t know? Their concerts make me super emotional. I don’t know why! I don’t want to be the weird mom who is silently sobbing while their child is singing “Over the river and through the woods” off key with 100 other 7 year olds . . . . but I kind of am! Or it could be that the holidays are just making me super emotional. The fact that I ate like 7 of these no bake chocolate peanut butter cookies without blinking might be supporting evidence. These no bake chocolate peanut butter oatmeal cookies come together so fast. 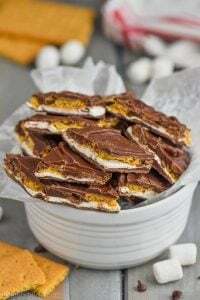 It is a matter of just combining sugar, butter, milk, and cocoa butter in a saucepan over heat and then adding in the remaining ingredients and dropping them on wax paper. 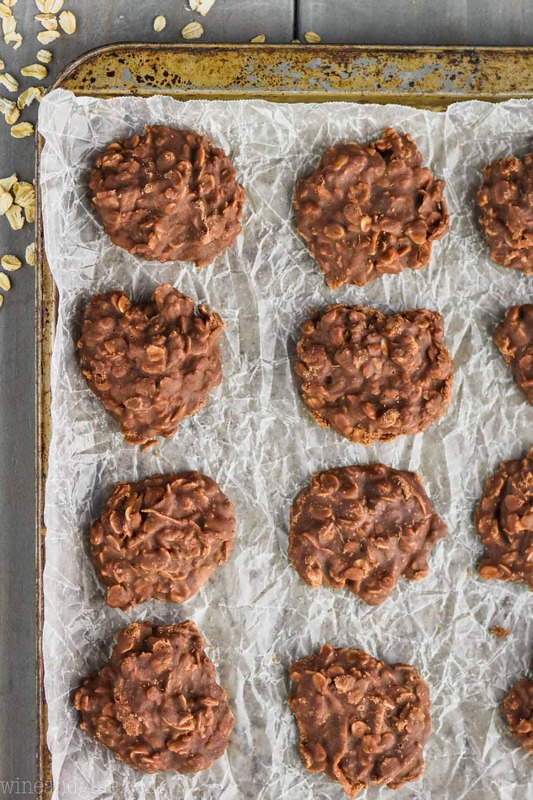 What are the ingredients for no bake cookies? 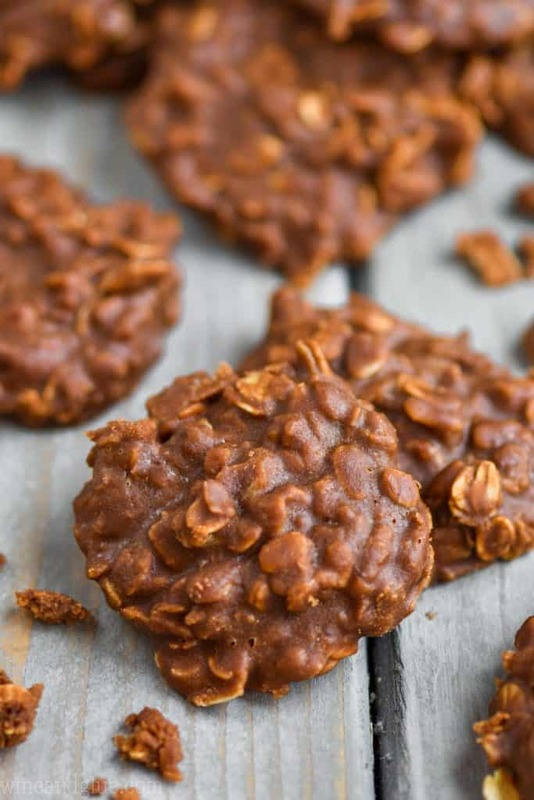 Both old fashioned and quick cooking oats would work in this easy chocolate peanut butter no bake cookie recipe. I used old fashioned oats because it is what I tend to have on hand and also because I love the look and texture it gives these chocolate peanut butter no bake cookies. 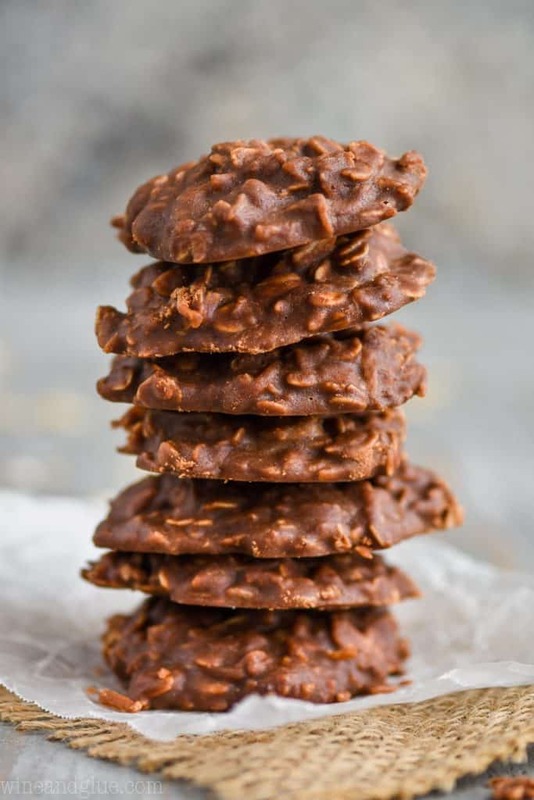 Can you substitute something for the coconut in these no bake cookies? If coconut isn’t your thing, you can replace the coconut with more oats. 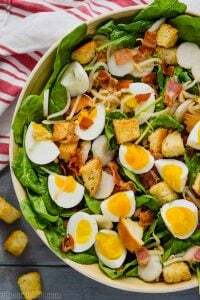 But I have to say that I love the flavor and texture that it gives this recipe. 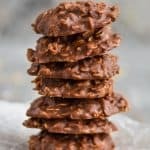 OTHER GREAT NO BAKE RECIPES! This No Bake Baileys Chocolate Pie is such a winner! My fudge recipes are all no bake and perfect for the holidays or any time of year! 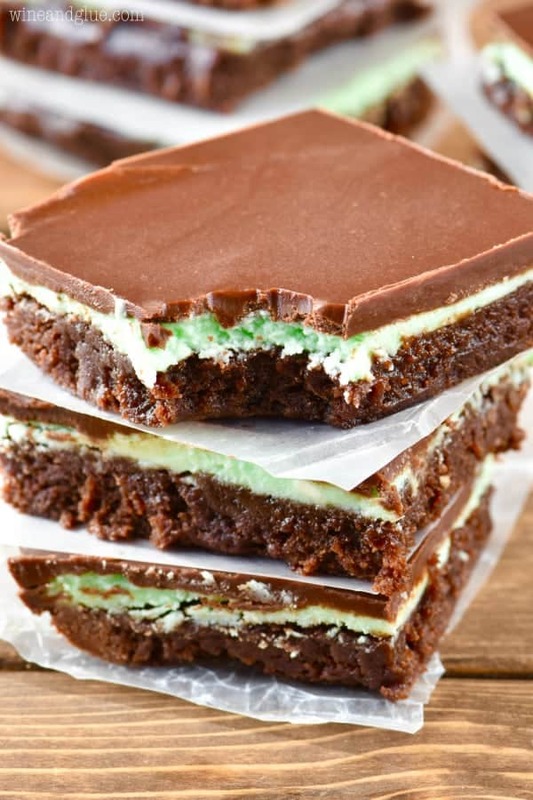 Every holiday season I make my Mint Oreo Bark and it’s always the first to go! 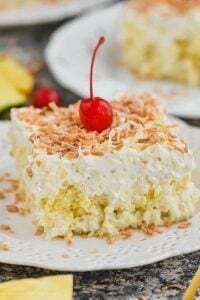 In a large saucepan over medium heat, combine the granulated sugar, milk, butter, and coco powder. Bring to a bowl, while stirring consistently. Boil for one minute while continuing to stir. Using a large spoon, spoon large spoonfuls of the mixture onto the waxed paper. Allow to cool completely. Eat immediately or store in an airtight container for up to a week. 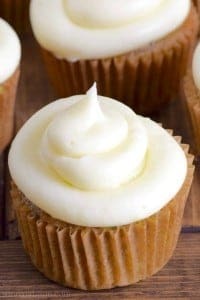 they Look wonderful I am going to try them. Will these work with Crunchy Peanut Butter too? I haven’t tried it with crunch peanut butter yet! If you do, let me know how it goes. Mine didn’t harden. I followed the directions and even placed them in the fridge. This morning they were still gooey. Any ideas what I did wrong?? I’m so sorry that this recipe didn’t work for you! Is it at all possible that one of the measurements was off? 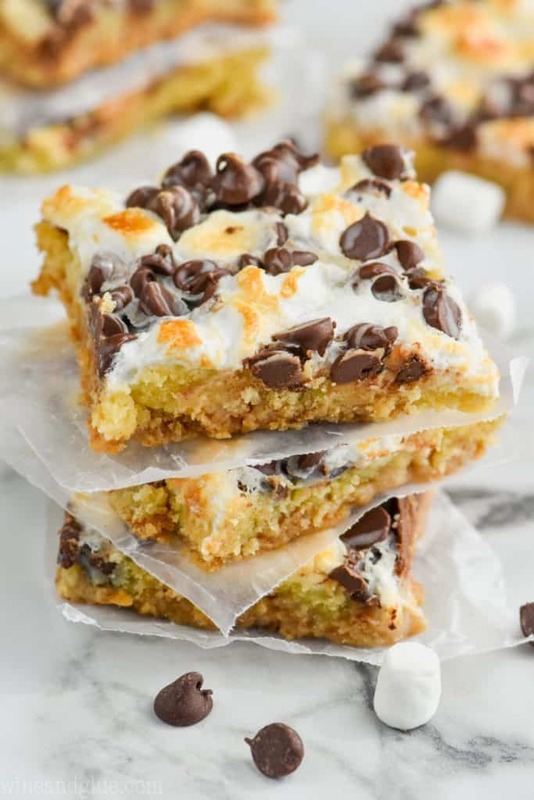 A little extra milk or extra butter wouldn’t be great for this recipe.